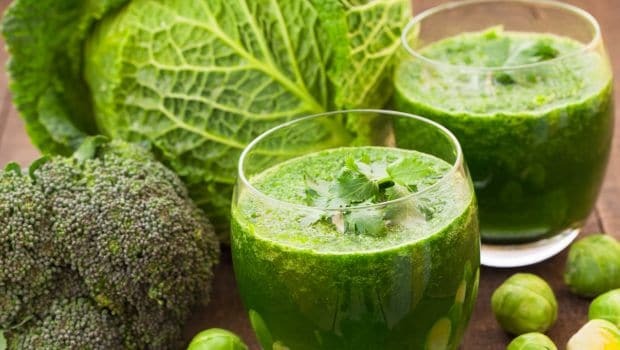 Juicing for weight loss is not a new concept. It’s been doing the rounds since a few years. 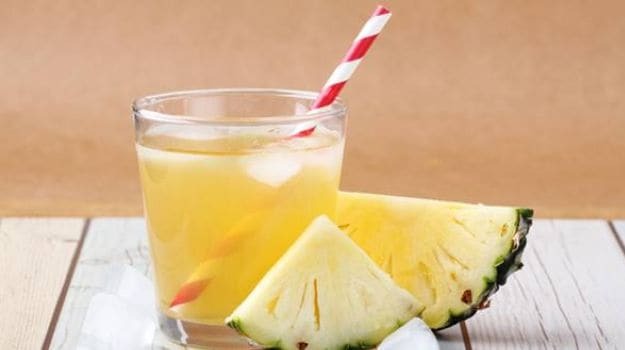 But, what we’re telling you here is not to go on a liquid diet but to add certain fresh juices to your daily meals that can help speed up weight loss. 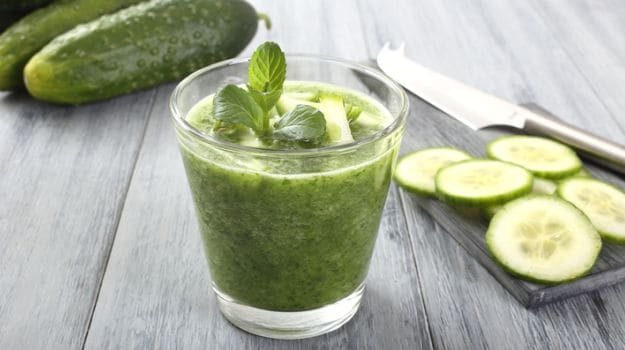 Drinking fresh juices is also a great way to load up on a variety of minerals, vitamins, fibre and antioxidants – all of which aid in revving up your metabolism and thus, you are able to burn more calories. 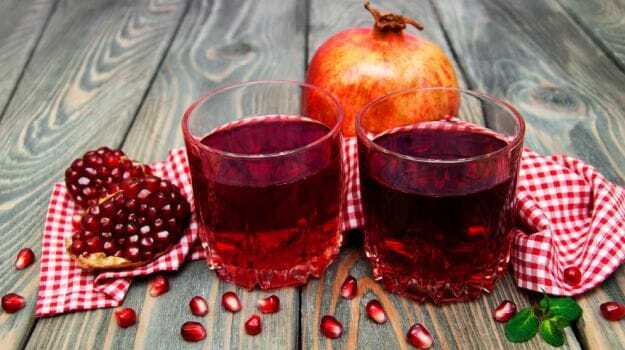 These juices not only help you lose weight but they also offer a host of other health benefits. Have a look. 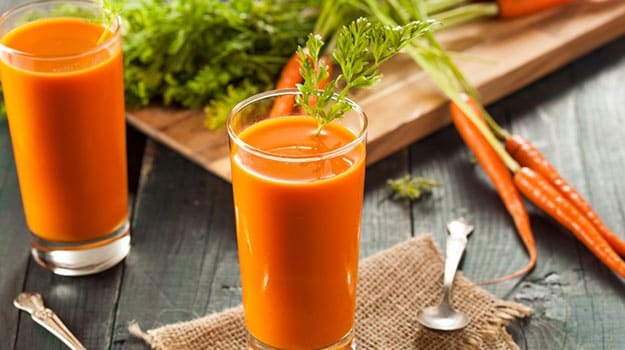 Carrots juice is great for weight loss as carrots are low in calories and full of fibre. A tall glass of carrot juice will keep you full until lunch, so you don’t have to worry about unwanted snack attacks. It had also been recommended that the best way to have carrots is in its raw form. Therefore, juicing it up could be a great idea. Carrot juice is also known increase bile secretion which helps in burning fat thus aiding weight loss. 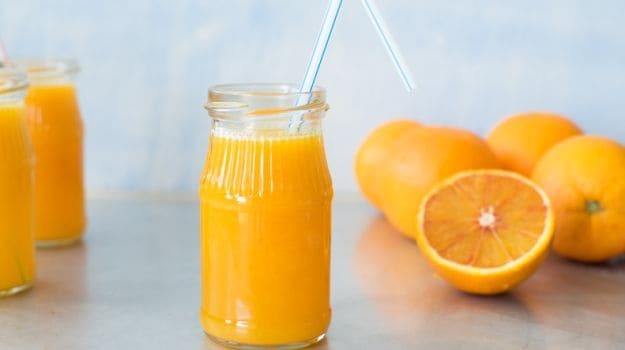 Add an apple, half an orange and some ginger to make a wonderful detox drink that will flush out all the toxins. 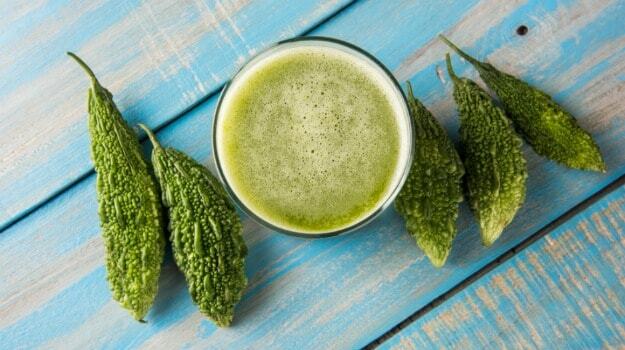 It may not sound palatable to juice but the bitter gourd, but the truth is that it really helps in losing weight. 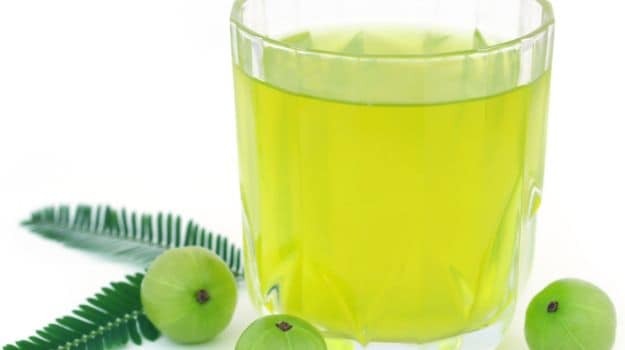 Drinking karela juice regularly stimulates the liver to secrete bile acids which are required for metabolising the fat. Moreover, karela is very low in calories. A 100 gram serving of bitter gourds contains just 17 calories! 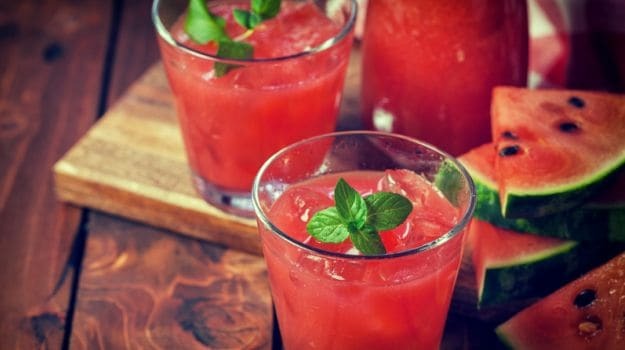 Add these refreshing drinks to your weight loss regime and you won’t regret it. This article originally appeared on NDTV.